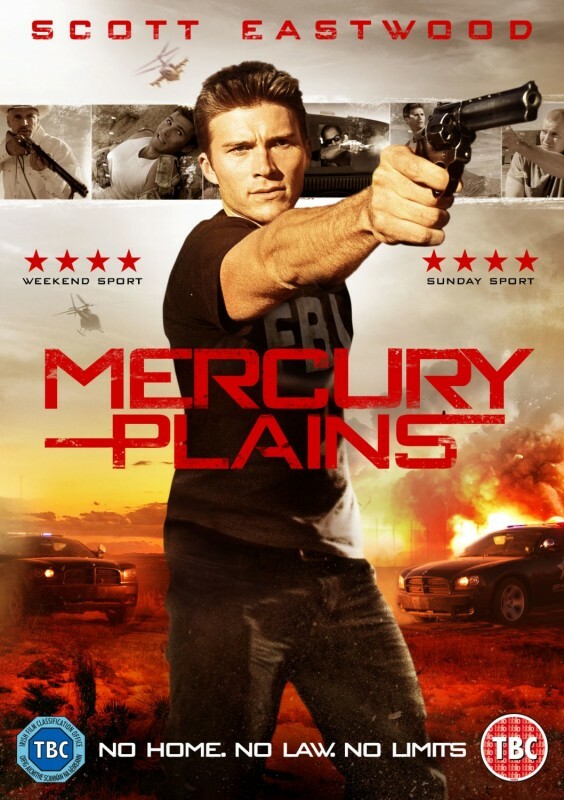 Mitch (Scott Eastwood), a troubled young man from Texas leaves his dead-end life to run away to Mexico, where he is recruited by a mysterious captain to join a para-military group of teens who fight the dangerous drug cartels. At their desert camp, The Captain grooms Mitch to be the top soldier in his army, which he uses to launch attacks on Mexican drug lords. As the raids become deadlier and the Mexican police are closing in, Mitch realizes that his only way out is to escape back to America.